Watch out for the Humpback! 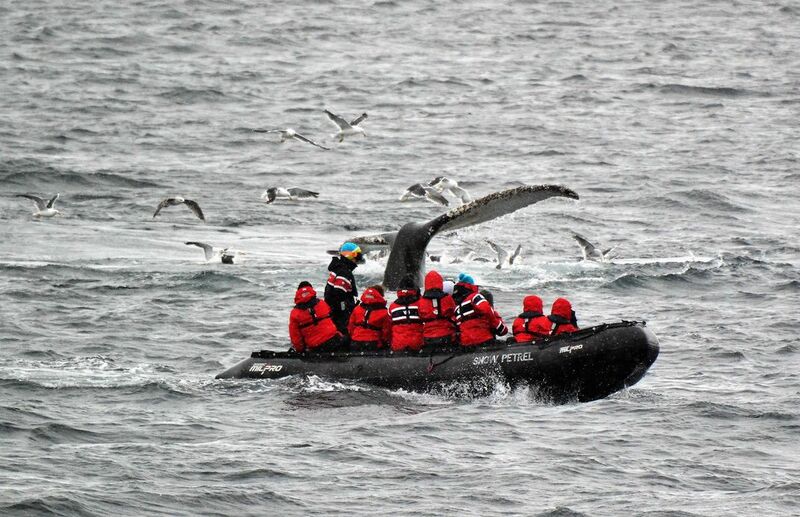 A humpback whale in Antarctica dove right in front of one of our Zodiacs. Date Uploaded: April 16, 2018, 6:03 p.m.